A new series of character posters from The Hunger Games: Mockingjay Part 1 showcase the "Rebel Warriors" of District 13. The posters feature Cressida (Natalie Dormer), Gale (Liam Hemsworth), Messalla (Evan Ross), Boggs (Mahershala Ali), Castor (Wes Chatham) and Pollux (Elden Henson). Take a look at these one-sheets below, then read on for more details about these rebellious characters. Related: Will Pixar's Good Dinosaur Overtake the Thanksgiving Box Office? The Hunger Games: Mockingjay Part 1 takes place just after The Hunger Games: Catching Fire, where Katniss (Jennifer Lawrence) is rescued from the Quarter Quell and taken to District 13, where she is to lead a brewing rebellion against the Capitol. 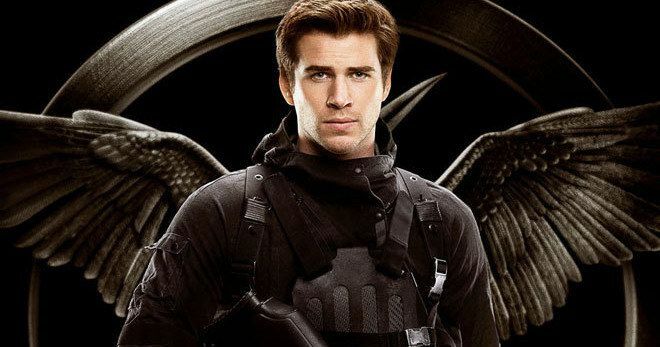 Liam Hemsworth's Gale is the only cast member featured in these posters to have starred in The Hunger Games and last year's The Hunger Games: Catching Fire, who has joined the Resistance to fight against the Capitol. Cressida is a propaganda documentary director, while Boggs is the filmmaker's assistant. The brothers Castor and Pollux are Cressida's cameramen in the original Suzanne Collins novels. Can Heart of the Sea Knock Katniss from Box Office Top Slot? Will Mockingjay Part 2 Crush Krampus at the Box Office?